The homes located in the neighborhood of Ashford Park are located in the City of Chamblee, County Georgia 30341. 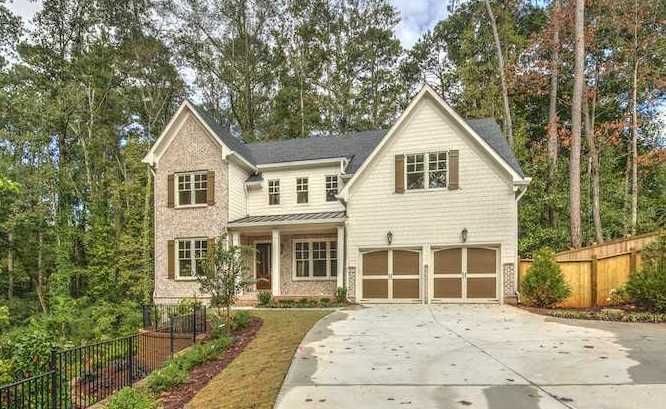 This established community is located near Oglethorpe University, Peachtree Road NE and minutes from shopping, dining, parks, Marta, Chamblee or Brookhaven. Unique features of this neighborhood are that not only are there historic homes but new construction as well. 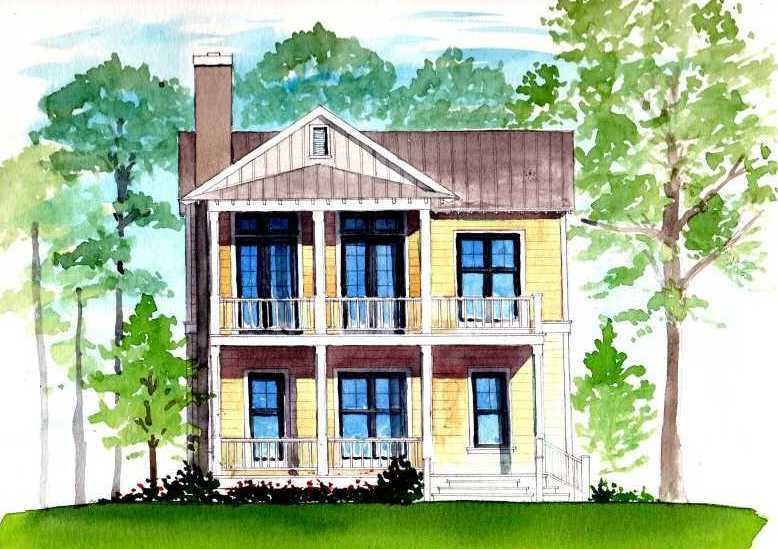 Builders of New Construction In Ashford Park Include Harrison Development and Construction, Renaissance Dev., Carrera Homes Builder, WHB Contractors LLC, Traton Homes LLC, and Haven R.E.I. Amenities in the community include walk to schools and Marta, playground. The list prices for a new construction homes, at time of post, range in price from between the low $600’s to the low $900’s. Houses built in the entire Ashford Park community between 1920 to 2014+. Most new construction homes typically have from 3 to 5 bedrooms & 2 to 4 bathrooms. The community streets in the subdivision include 8th Street, 9th St., Alden Place Drive, Alta Vista Dr., Appalachee Dr., Apple Valley Rd., Aragon Way, Ashburn Lane, Ashford Park Ct., Ashford Rd. NE, Bailiff Ct., Bamby Lane, Bates Ct., Bragg Street, Brookhaven Village, Caldwell Rd., Camille Drive, Canfield Dr., Canmont Drive, Carlton Place, Cheshire Way, Clairwood Terrace, Coosawattee Dr., Cravenridge Dr., Cynthia Drive, Dogwood Terrace, Dresdon Dr., Duke Road, Duncan Dr., Dyer Circle, Elligay Drive, NE., Etowah Dr., Feam Circle, Georgian Terrace, Green Meadows Ln., Ham Drive, Hickory Rd., Ivy Brook Lane NE., Jefferson Street, Kendrick Rd., Know Ave., N Thompson Rd., Nesbitt Dr., Oaklawn Avenue, Osborne Rd., Park Ln., Parkridge Dr., Parkridge Cres., Redding Way NE, Ringle Rd., Skyland Dr., Sunland Drive, Surrey Ln., Sylvan Circle NE., Templewood Drive, N Thompson Road, Tbey Rd., Trentwood Place NE, Tryon Rd NE, Valvedere Drive, Wayland Circle, Wilford Drive, and Winding Ln.NE. 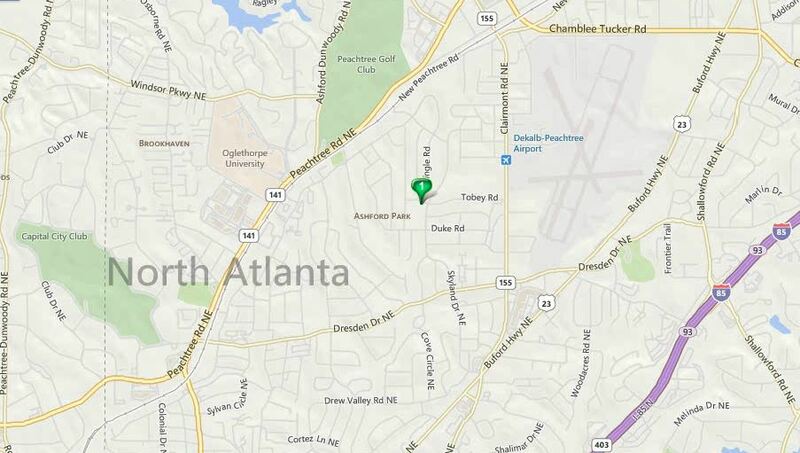 Directions to : From I 285 South on Peachtree Blvd to left on Dresden Dr near MARTA station. Left on Skyland Dr, right on Tobey Rd, into the area of Ashford Park. OR I 85 to Clairmont Rd go East, left on Tobey Rd. Want More Info. On This Deklab County Community Or Others? Have A Real Estate Related Question? Be Sure To Visit Our RE/MAX Georgia Real Estate Website And Send Us An Email Or Call From The Site At www.NorthAtlantaHomeTeam.com. This entry was posted on Tuesday, December 9th, 2014 at and is filed under 30341-Zip Code, City Of Chamblee, Communities Of Atlanta, Dekalb County Community, NEW Homes & Builders. You can follow any responses to this entry through the RSS 2.0 feed. Both comments and pings are currently closed.